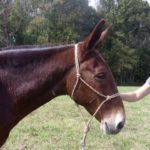 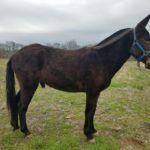 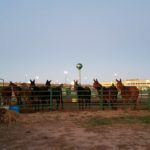 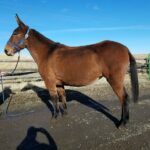 This is her oldest brother Pachassaruss, owned by Becca Garrett of Stillwell Oklahoma, he is a champion from Denver Stock show to 2014 World Champion Halter mule at Bishop Mule Days. 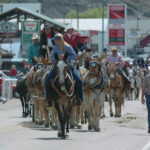 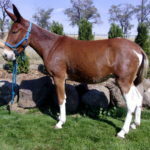 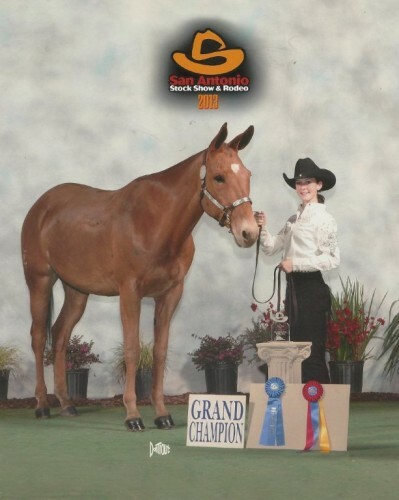 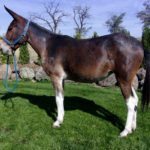 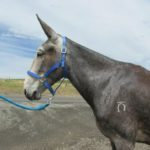 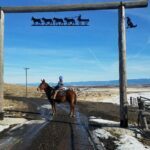 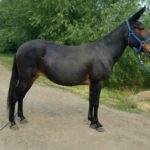 This is her next to older brother, Lonestar – owned by Matt and Pam Fournier of Bend Oregon, he is the current World Champion Halter Mule for 2015. 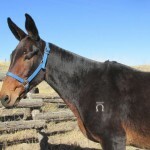 The picture below was of him as a yearling winning Jake Clarks 1000$ Futurity. 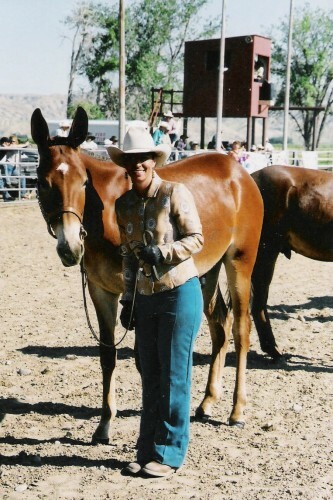 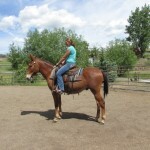 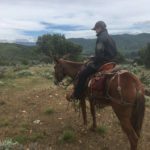 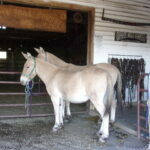 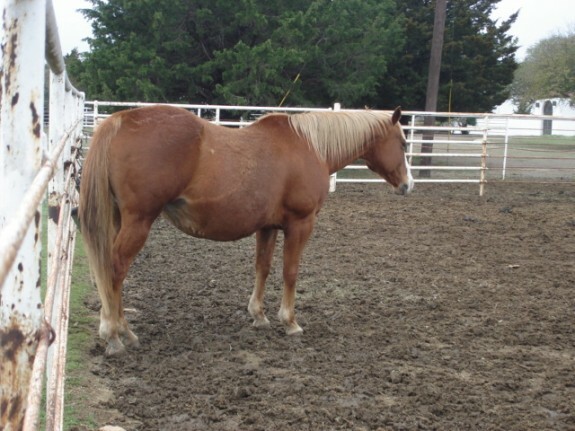 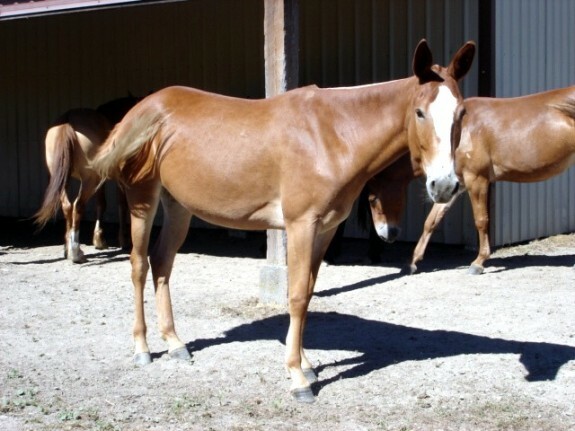 This is her mother, just a grade mare, but such a good mare, now passed away at our ranch in Idaho.